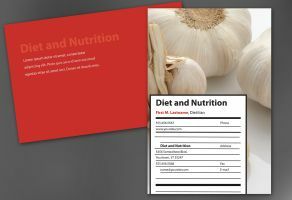 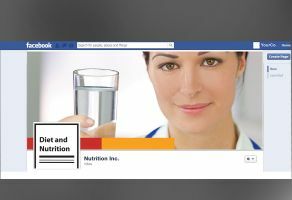 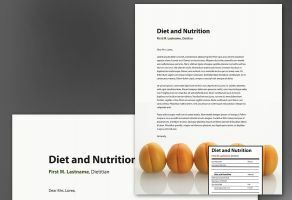 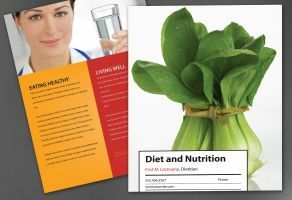 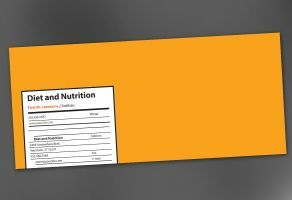 Flyer: Health and nutrition is important to everyone. 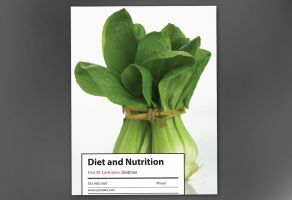 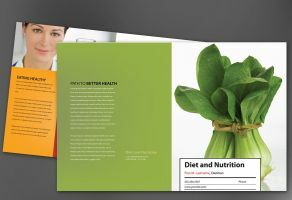 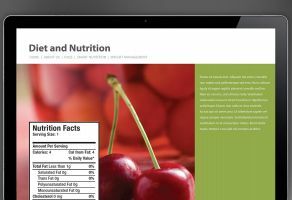 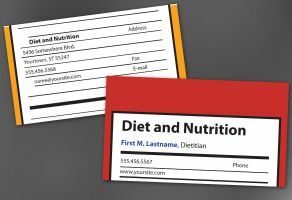 If your businesses focuses on organic food, better ingredients, and promoting healthy eating habits, this design may help you bring that message across in a unique way. 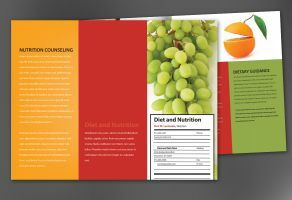 The graphic design is built around ideas that everyone can relate to and recognize, yet is unique and helps your business stand out.